If you are interested in buying an Aquarium and you live in Melbourne, you have found the right Aquarium Shop. We not only have a huge range of small and large aquariums but we also have all the accessories required to make looking after your fish tank, EASY. 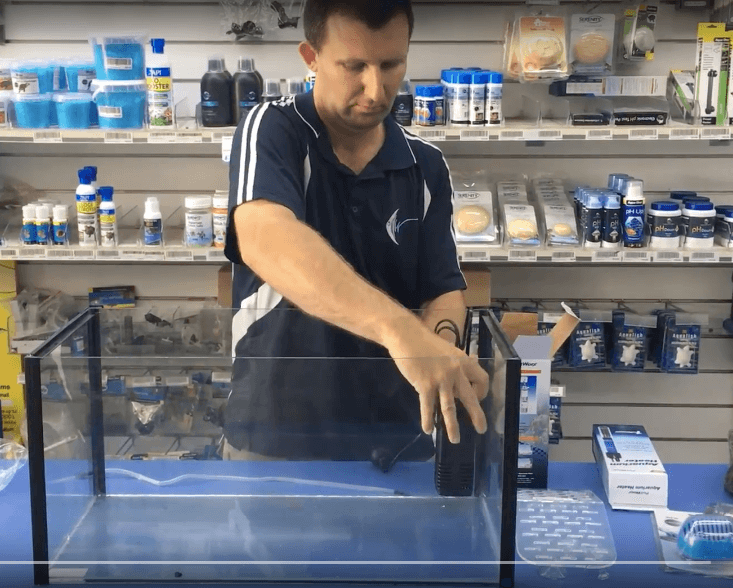 For an example of our great range of aquariums please check out the video below of our NEW showroom. Aquariums Melbourne – Waterlife Aquarium is Australia’s Premier outlet for all your aquatic needs from freshwater and tropical fish tanks to the premium large designer aquariums. We continually strive to improve our service and range beyond customer expectations by continually sourcing new, exciting and exclusive range of aquariums and fish tanks which offer value for money without compromising quality. Click below to see our range of Larger aquariums. 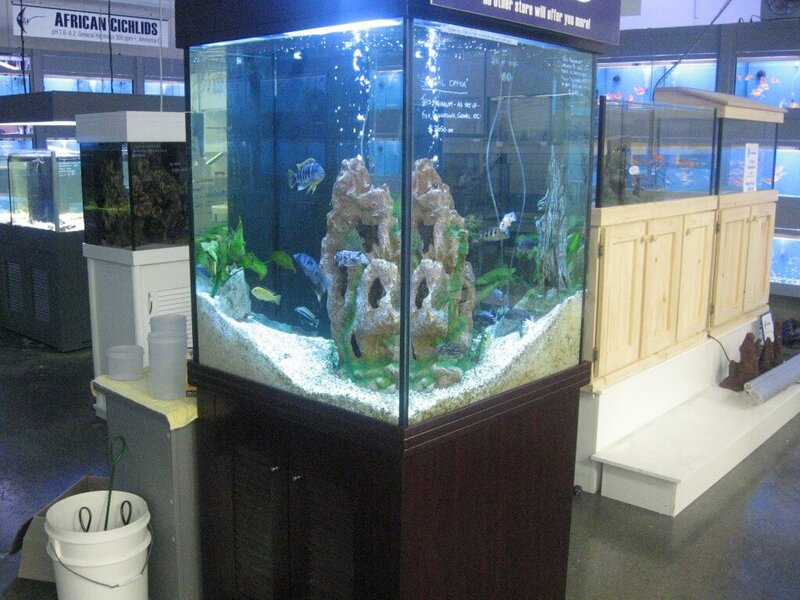 Setting up an aquarium can be daunting….so leave it to us. At Waterlife Aquarium, we offer a delivery and installation service for your aquarium in Melbourne where we send out one of our team to install it, set up the filtration and all the treatments required to keep the fish healthy. You will also be able to have a chat with our team for 10 or 15 minutes to make sure you know how to look after your fish and your aquarium. Waterlife Aquarium’s delivery and installation service is $99. 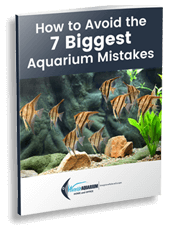 There is so much to learn in keeping an aquarium like filtration, lighting, heating and fish compatibility. To make it easier for you, our team of ‘Aquatic Fanatics’ post regular online help videos on our site. We are also available in store to teach you the ins and outs of fish keeping. Check at the bottom of the page to see our trading hours. We have introduced in our store the ‘Aquarium Concept Room’ so you can see the different types of aquariums, fish and underwater design. If you have enquiries just hit the buttons below to request an Enquiry or call us.